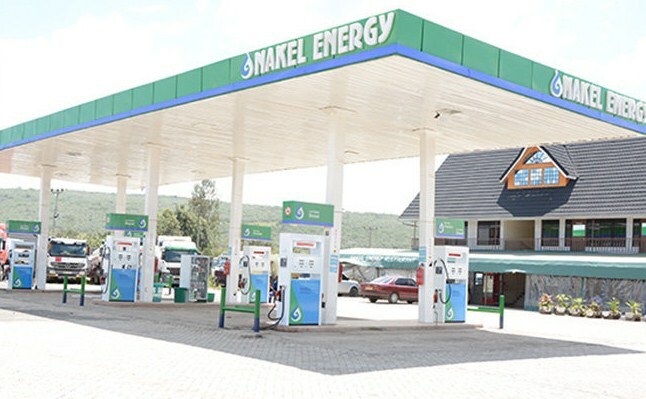 Founded in 2012 by a group of young men from Nakuru, located approximately 150 kilometers from the capital Nairobi Legend Petroleum identified a gap in the downstream market when accessing petroleum equipment. Growing up in a location located just a few kilometers from the Nairobi-Nakuru highway the youth could experience first-hand the frustration of filling stations owners who could constantly close shop and wait for days for equipment to arrive loosing valuable business from truck drivers ferrying goods to Uganda, Rwanda and the Democratic Republic of Congo. That is when it clicked the vast opportunities in the downstream market that were yet to be filled by the then existing suppliers. 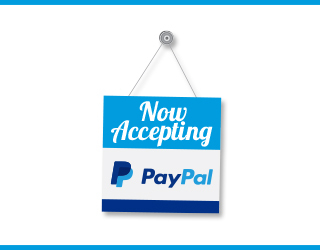 Where equipment was available it was often overpriced and in some cases substandard as suppliers undercut customers to make the maximum profit. It was then that they made it their goal to fill this market void and connect with suppliers from Europe and Asia exhibiting in various trade fairs in Nairobi and thereafter in his travels around the globe for education and business. 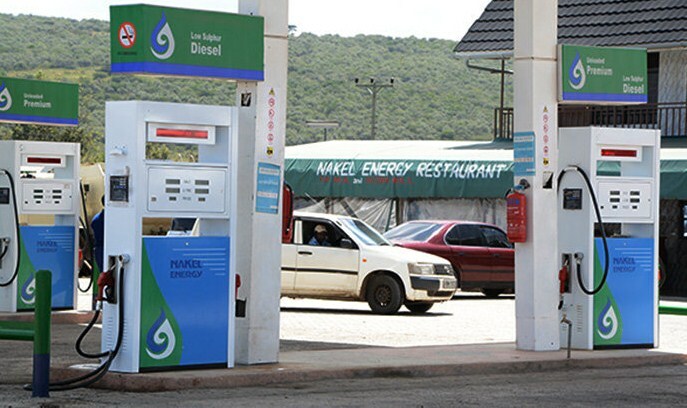 Initially the company started by selling fuel dispensers and associated spare parts to filling stations in Nakuru and its environs before expanding to Nairobi and other towns as existing customers expanded their business. Whereas it proved hard to get through to market leaders at the time new upcoming companies such as Hashi, Nakel Energy and Petro Oil were easy to access and as luck would have it most of them had extensive growth strategies as the country was by large under supplied amid increasing demand. “Legend is a true personification of humble beginning, we believed in starting small, and over time, we have managed to build an institution that has provided solutions in the Petroleum Industry, the company now, prides in being a leader in this industry. Over time we have been able to create partnerships and we are now distributors and agents of Leading International Petroleum Equipment Dealers,” says Legend Petroleum CEO Daniel Ndonga. Over time the dream of the company expanded to include supply of other equipment for the construction of filling stations a problem he discovered as orders would in many instances delay as the station owners faced delays accessing products such as underground tanks and pipes. Now the company provides a wide range of equipment including: submersible pumps, tank gauging systems, management systems among others. Soon after venturing in this area he would soon identify the undersupply of qualified and experienced technicians who offer services to especially new fuel station owners thus decreasing the delays in completing the fuel shops an opportunity he also seized. Legend Petroleum has now expanded its services to include construction of entire refilling stations. “We believe providing solutions to the building and construction industry is our next conquest. We are incorporating state of the art technology to provide structures, and amenities that meet international standards and that is why penetrating the market has been easy for us,” he adds. The young company has evolved to a market pace setter now Legend Group which offers a wide of services including an equipment leasing building and construction of among others full fuel stations. With three companies namely: Legend East Africa, Legend Petroleum Equipments and Legend Motors both registered and incorporated in Kenya, the companies have provided services to Government and private companies in East Africa over the last five years. 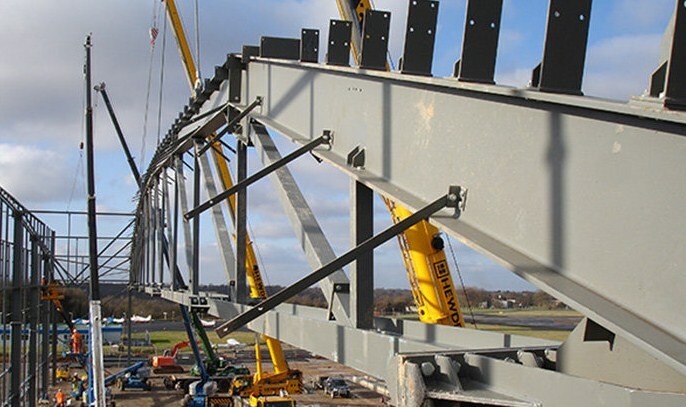 “We opine that we have a capacity to carry out to full completion any project we get into, we benchmark our operations on the best in the industry. Peer to peer exchange of information and expert knowledge, plus Equipment capacity helps to ensure that our projects are 100% complete and maintain highest standards always,” Macua concludes. The group has certifications from the National Construction Authority on building, road and water works, certification from the Kenya Master Builders and the Kenya Weights and Measures approving a repairs workshop type 4 and type 6 for mechanical and electronic dispensing pumps, license for calibration of bulk meters and measures.